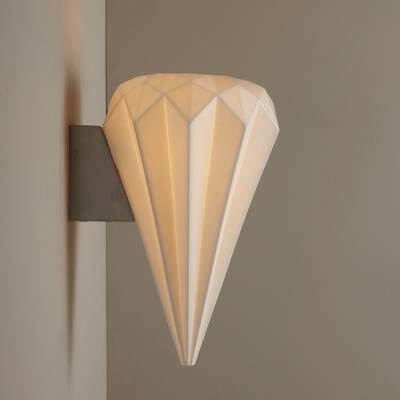 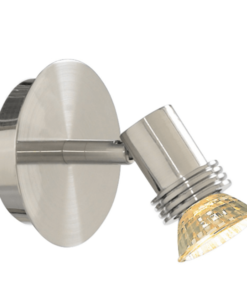 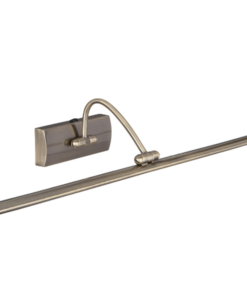 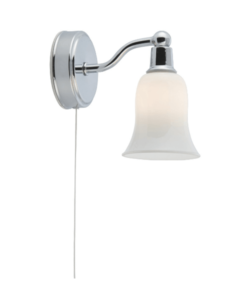 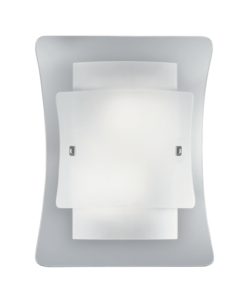 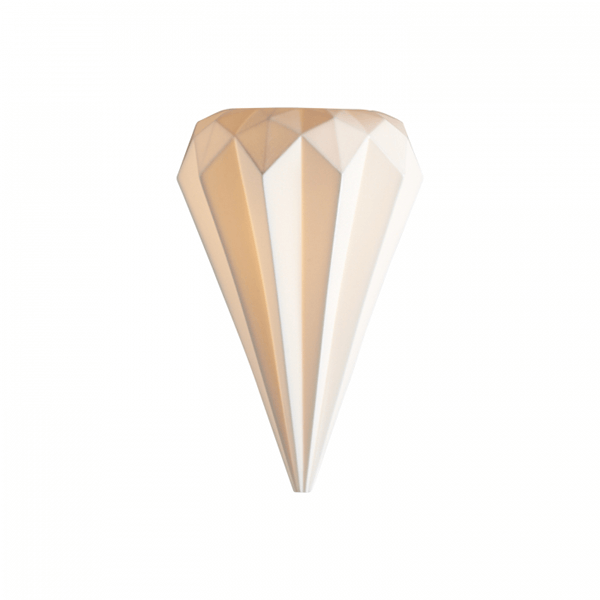 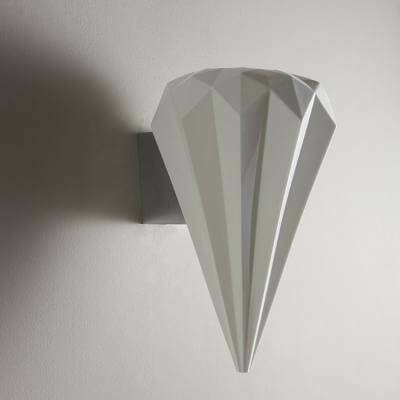 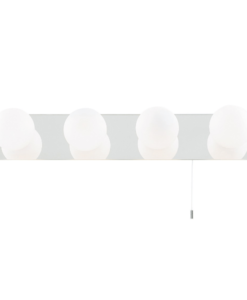 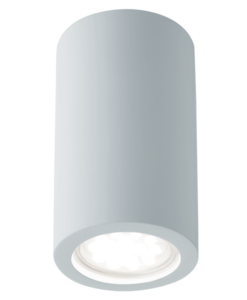 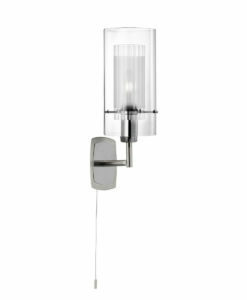 The Hatton Wall Light has an intricately made, multi-faceted bone china shade. 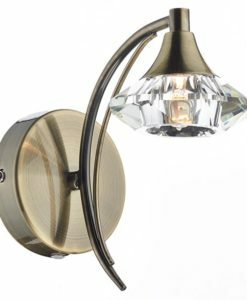 When lit the translucent shade provides an exquisite, warm light. 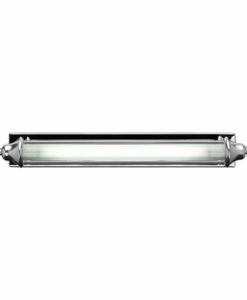 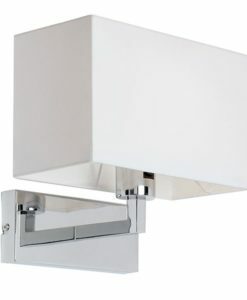 The light is fixed to the wall by a chrome mounted back box.